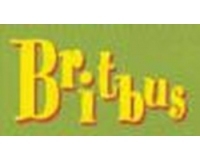 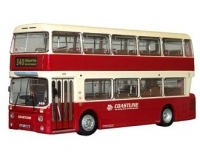 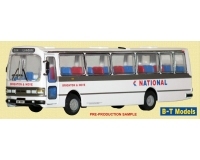 Britbus offer the ultimate in proper limited edition bus models - most are in runs of 600 to 1200 pieces per model and genuinely sell out very quickly. 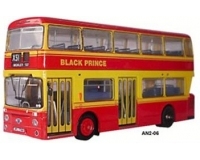 Pre-Ordering is the only way to guarantee London releases for example as many are sold to order. 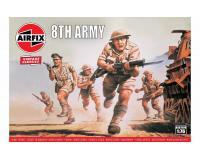 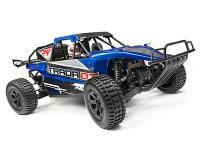 Most models shown as Pre-Order are offered at a discount of around £5 off the RRP.